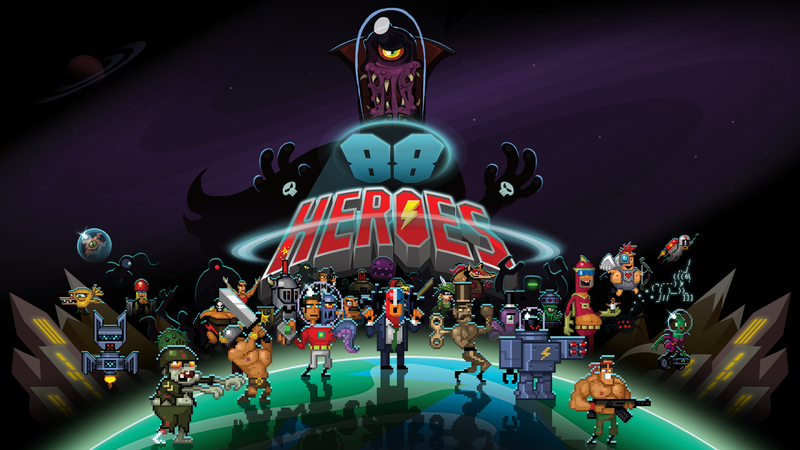 88 Heroes is a new action/platformer game for Linux featuring as many as 88 playable heroes. The game has been developed by Bitmap Bureau and published by Rising Stars Game. It was released on Steam last week. The game can be purchased from Steam, Humble Store or GOG.